The Safco Hospitality Wall Cabinet is a heavy-duty, modular wall-mount cabinet that makes spaces highly functional and beautiful. It features an adjustable shelf and can support up to 100 pounds of weight. Its two self-closing doors have chrome-plated, adjustable European-style hinges and contemporary brushed nickel pull-handles. The cabinet can be easily attached to any wall with seven mounting positions making it perfect rooms and offices that need to save space. 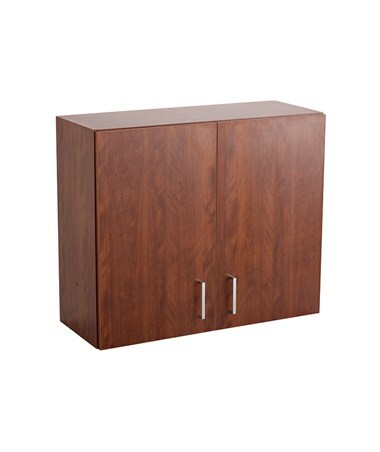 This wall-mounting cabinet’s panels are made of furniture grade particleboard with ¾-inch thick TFM laminate that is heat, moisture, stain and abrasion resistant. 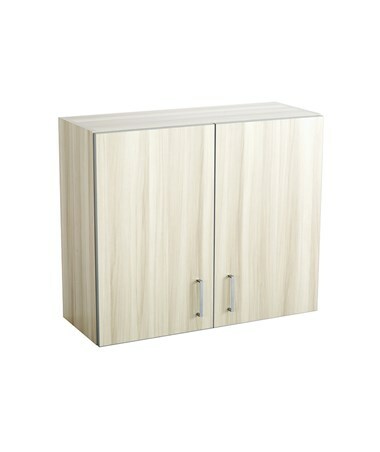 It also has a PVC edge banding for safety and stylish look. 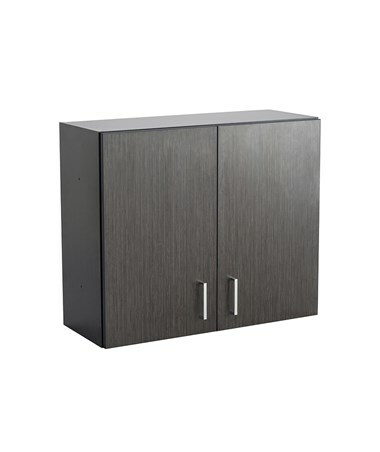 The cabinet is easy to assemble with metal connector pins and vibration-resistant cam-lock fasteners. 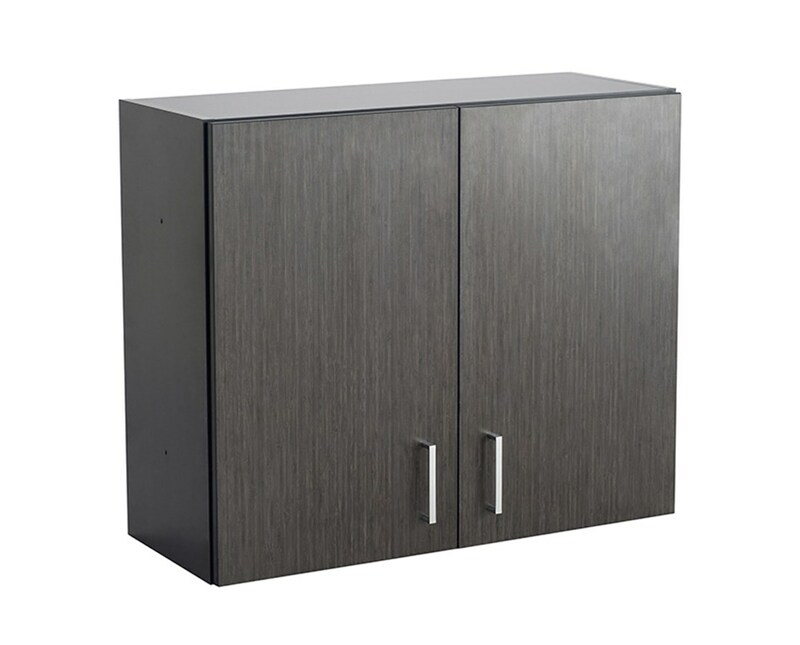 The Safco Hospitality Wall Cabinet is available in three different colors. Please select your preference from the drop-down menu above.